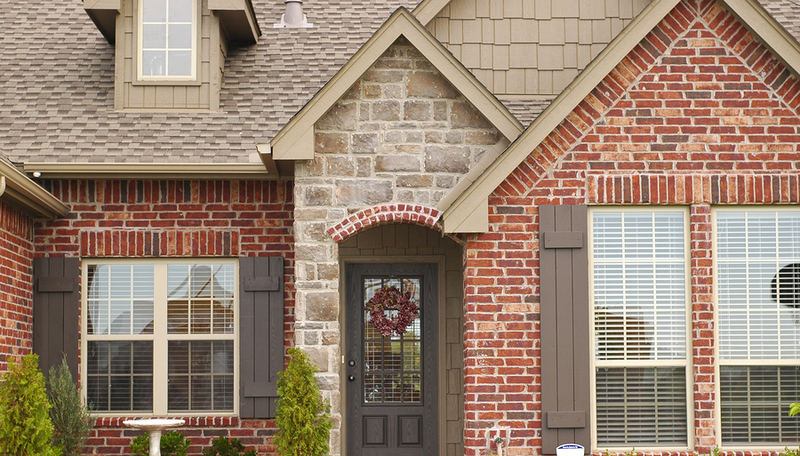 Choose Buck Hills Estates homes to live in a beautiful subdivision of vibrant Crown Point, IN. These houses are built with plenty of space to customize to fit your lifestyle. They come with four or five bedrooms and finished basements. There’s also a large, light-filled family room on the main floor, so there’s room to be together or find solitude. People who enjoy cooking will love the chef’s kitchens, with granite counter tops, stainless steel appliances, and big islands for whipping up amazing entrees or fabulous desserts. Formal entertaining happens in the living room and dining room. Both are elegant spaces with picture windows and vaulted ceilings. Buck Hills Estates homes also have tons of outdoor space. Homesites are at least half an acre. Barbecue on the patio, put in a swing set, or a vegetable garden--there’s room for everything. Buck Hills Estates real estate is blessed with an old growth woods, perfect for a walk or a jog. The public schools in Crown Point have a strong reputation for academic excellence and have earned many state and national awards. Nearby Lake Street and Dwight D. Eisenhower Elementary Schools have been named Four Star Schools to honor the hard work of the school communities. Crown Point offers residents a fascinating historic downtown, as well as a full calendar of events. The Taste of Crown Point takes place every summer and is a way that residents and businesses get together to celebrate the city’s unique community.